Vilnius is the capital of Lithuania and has been one of the most influential cities in Eastern Europe since it was founded in 1323. Today, you can find many impressive Gothic, Renaissance, Baroque and classical buildings, which surpassed all the invasions, occupations, and attacks throughout the ages. That is why UNESCO declared the town of Vilnius as a cultural heritage site in 1994. 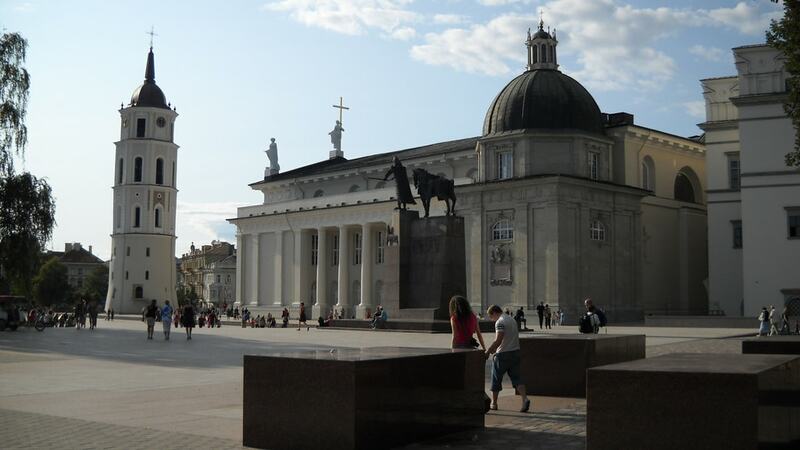 If you want to understand the history of Lithuania, a visit to the Old Town is a must. Also, there are many other things to see and experience, including museums and world-class restaurants! Struve Geodetic Arc stretches through 10 different countries, from Norway to the Black Sea, which is the most of any UNESCO World Heritage Site. It is a chain of survey triangulations, which were used by Russian scientist Friedrich Georg Wilhelm von Struve to measure the exact shape and size of the earth. There are eight points of this arc located in the Baltic States, including the oldest point in Tartu Observatory. People who are curious to see how scientists carried out their research in the 19th century should definitely pay a visit to Struve Geodetic Arc! 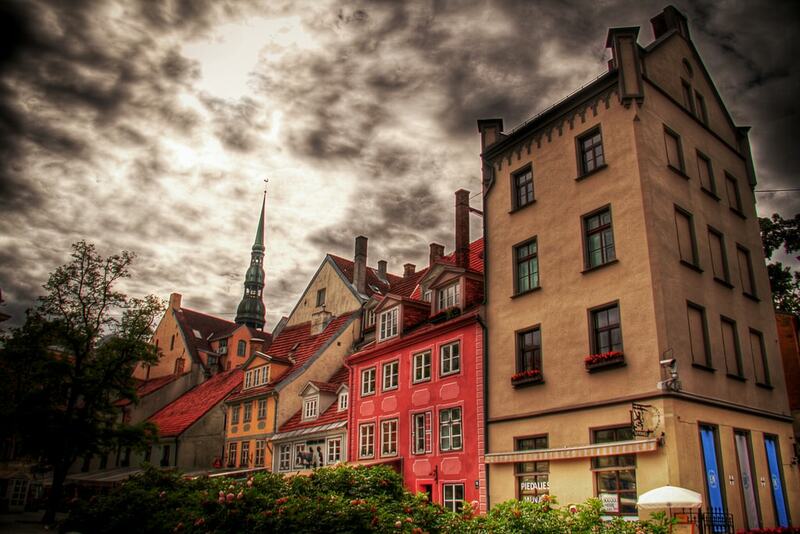 The old town of Riga is something you cannot miss while in Latvia. Riga was the economic and cultural centre of Latvia for hundreds of years and has many stories to tell through its old buildings and narrow medieval streets. It is often said that Riga has the best collection of Art Nouveau buildings in Europe, so if you are an architecture buff, you’ll be very happy here! Kernavė Archaeological Site was listed in UNESCO World Heritage List in 2004 for its cultural importance to the Baltic States and Europe. There are plenty of ruins, monuments, and forts, which were part of Kernavė from the late Palaeolithic age until the Middle Ages. Kernavė was the capital of Lithuania before Vilnius, and its historic importance is still recognised today as there are frequent festivals and events organised in the area every year. The historic centre of Tallinn is just as beautiful and important to the world as the historic areas of Vilnius and Riga. It’s impossible to pick a favourite so the best idea for a trip around the Baltics would be to visit all three Old Towns and decide for yourself. 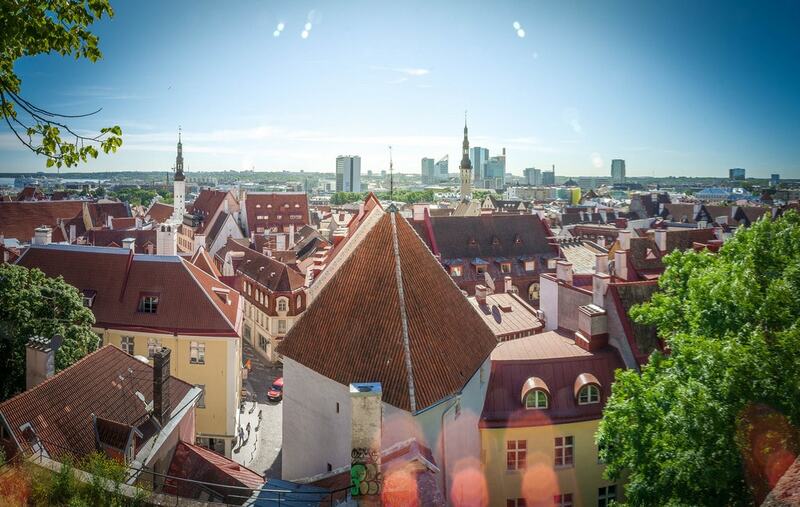 Tallinn became an important economic and political city back in the 13th century, and you’d be surprised to discover how well-preserved the old buildings are, including churches and the town hall, despite the fact that Tallinn suffered a lot of damage during the wars. The Curonian Spit is probably the most beautiful part of the Baltics, especially if you enjoy the views of huge sand dunes which are crushed by the waves of the Baltic Sea. Those huge sand dunes survived all the natural and unnatural threats only because of the locals, who did everything to protect the region. That is why UNESCO recognised the importance of this site in 2000 and added it to the UNESCO World Heritage List.